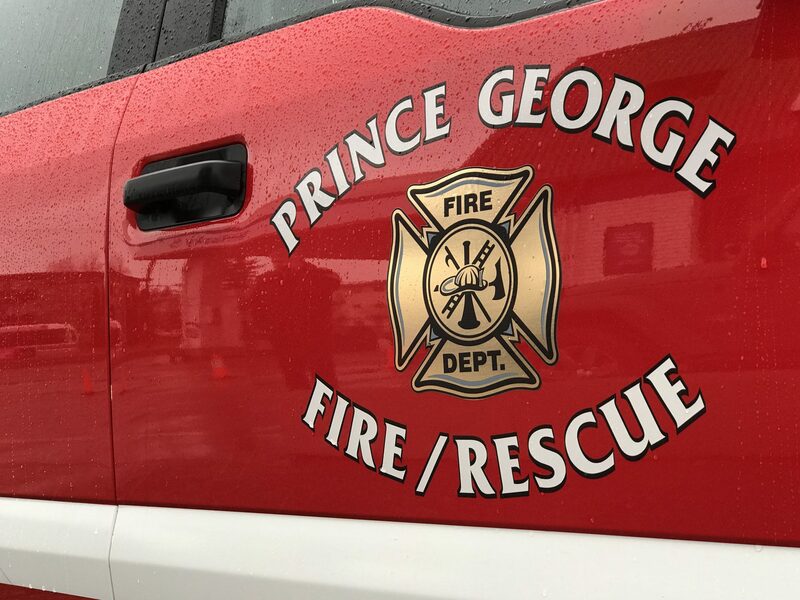 Prince George Fire Crews started their Monday off by battling a structure blaze on the 4400 block of Weisbrod Road just a few strokes after midnight. Fifteen firefighters from three halls were dispatched when they a home that had fire coming out of the roof. 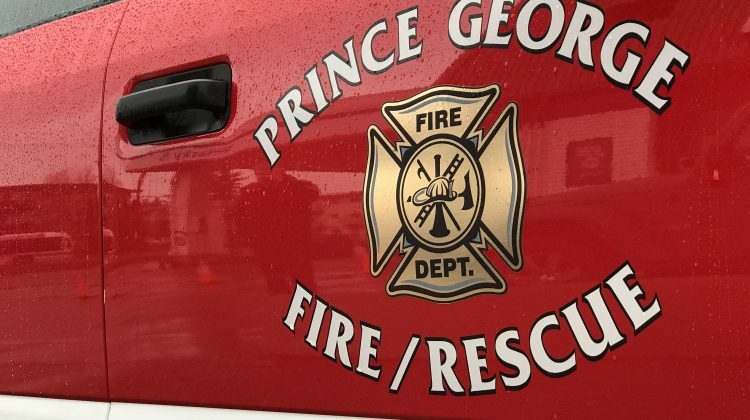 Two people inside the home evacuated and were unharmed. Crews then knocked down the fire but extensive damage was done to the house. The cause of the blaze is still under investigation as the damage is estimated at $250,000. No injuries were reported to fire personnel.